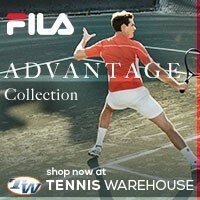 Head Tennis announces customized tennis racquets for the average Joe. Head Tennis just announced, via their Facebook page, that they are now offering custom made tennis racquets for the average consumer. You no longer have to be a touring pro to get customized frames from Head Tennis. You can start from complete scratch or start from a base Head Tennis racquet like the Speed Pro, Speed MidPlus, or Speed S.
What’s kind of customization does Head Tennis offer? There are a whole plethora of options to customize you Head Tennis custom tennis racquet. For starters, you can pick one of two paintjobs for the base Head Speed tennis racquet, a black finish or the current Head Speed color. I personally like the blacked out version best but I’m not absolutely in love with it. 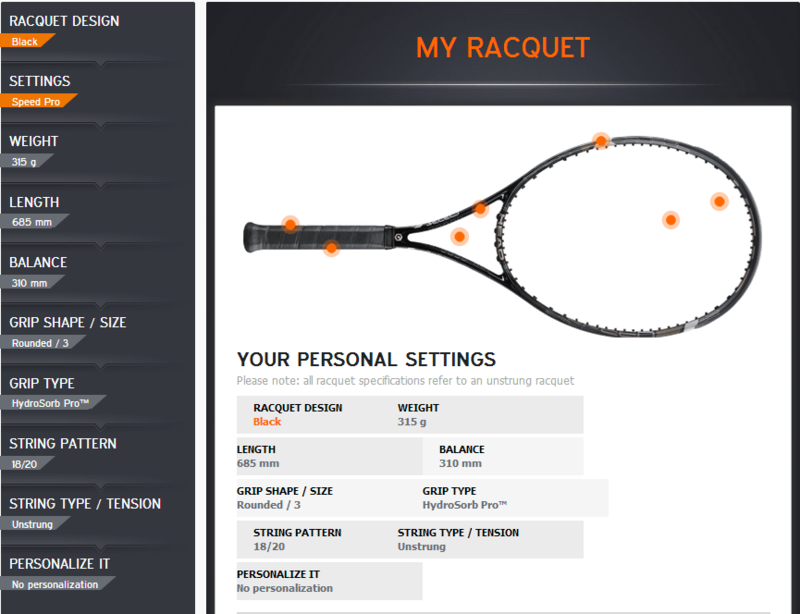 The Head Tennis customization dashboard is pretty straight forward; Head Tennis Customization Dashboard offering several customization options; from weight all the way down to the type of grip you want. There are two customization highlights that I like the best, the handle shape. 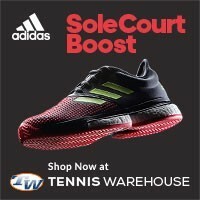 This is key when buying a tennis racquet, it is after all the physical connection you have with your equipment that makes a big difference. The two shapes that are offered are “ROUNDED” and “SQUARED”. Some of the current Head Tennis racquets come with the squared handles and some players do not like the shape, I don’t blame them, it’s a bit different and takes a period of transitioning to get used to it. 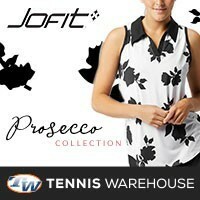 You can get whatever you want printed on your custom racquet! 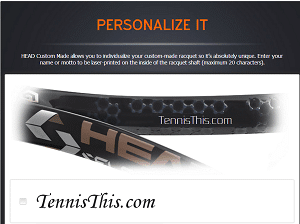 My second favorite customization feature of the Head Tennis Custom Racquets is you have your Head Tennis racquet imprinted with some personalized writing! Yep, you have your name imprinted on the inside of the throat of your new stick or you have something else like your league name, club name, or even give your sticks their own names! This definitely adds a very “pro feel” to customizing your frames. Pretty neat I say. Some of the other key customization elements are balance, weight, racquet length; string pattern, strings, and finally string tension (though I’m sure that last part is completely optional). Those key factors are all essential characters of having a properly designed tennis racquet for you. This whole customization of a tennis racquet direct from the manufacturer seems like a pretty slick idea, but there are a few problems that I can foresee. The biggest issue I see is the price tag of a custom made Head Tennis racquet. To get one of these frames you are going to have to shell out over $400 (excluding tax and shipping)! That. Is. Insane. 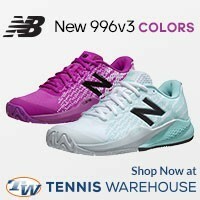 The base price for a Head Graphene Speed is about $200, so the customization is the price of a new tennis racquet! If you are like most tennis players out there, you know what feels good but have little to no idea as to what balance works best for you, nor the weight, or handle shape. 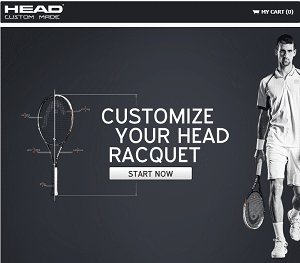 It seems like Head Tennis is trying to tap into a new market with this idea. There are too many variables for the average tennis player to find buyers remorse after purchasing the Head Tennis Custom racquets. This isn’t the first time that “Made to order tennis racquets” have been available, though it’s a first for a premiere manufacturer like Head Tennis to try and pull this off. There is a US based company called Angell that offers basically the same thing it’s just not a household name. Oh and did I mention it’s half the price of the Head Tennis Customization racquets? Yeah, these Angell custom frames run for $199. Though this is a neat idea, I think this to be more of a novelty than something that the average tennis player would seriously consider to add to their game. If a player needs customization for their tennis racquets, I’m sure they already have a person doing it, or are doing it themselves. I’m sure we can all agree upon $400+ is a bit much for a customized stick, though the custom text is pretty cool.